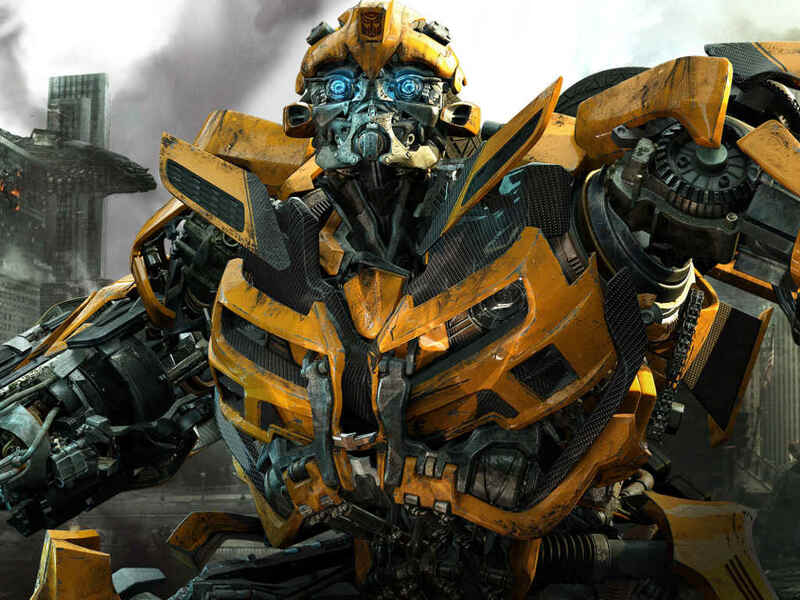 Fan favourite, Bumblebee will have his own film releasing in 2018. 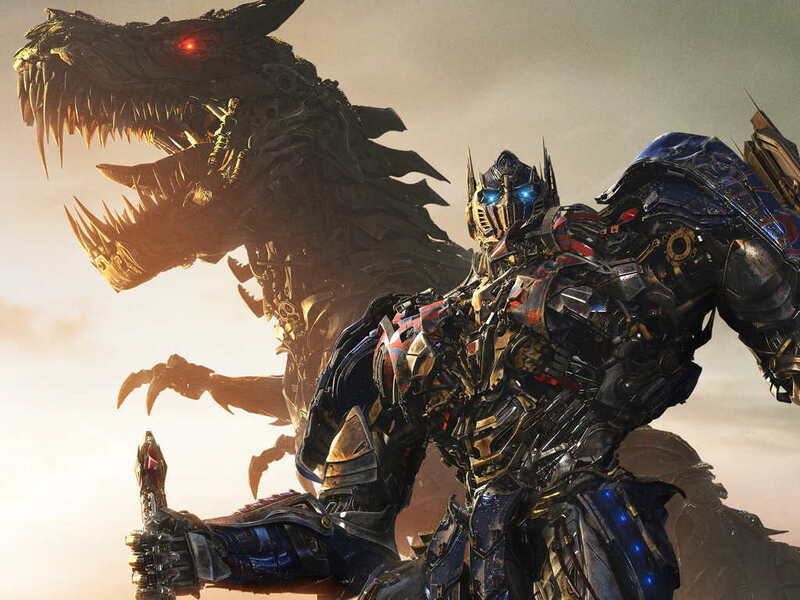 15 Feb – There are already four "Transformers" films out so far, but there are more in the works as Paramount and Hasbro have just revealed that fans can expect a new "Transformers" movie each year until 2019. 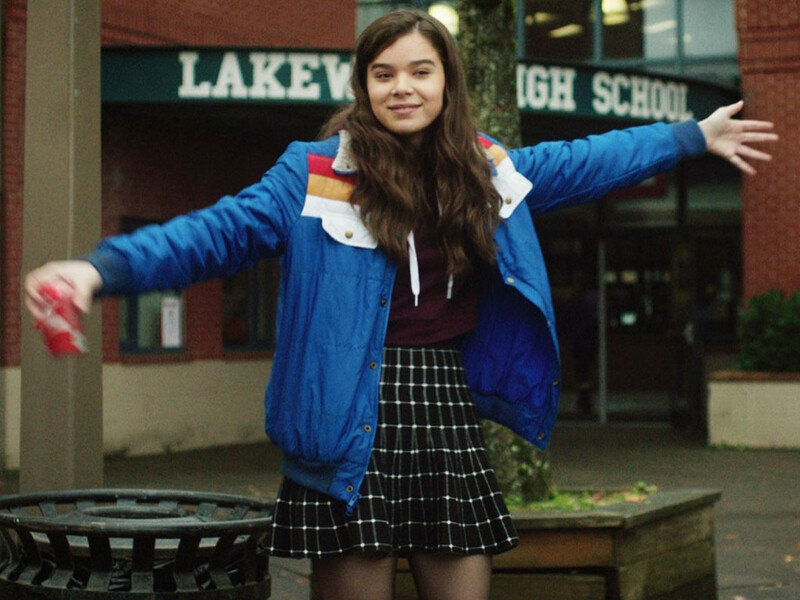 A Bumblebee spinoff will be one of the upcoming three films which are expected to release in June 2017, 2018 and 2019. 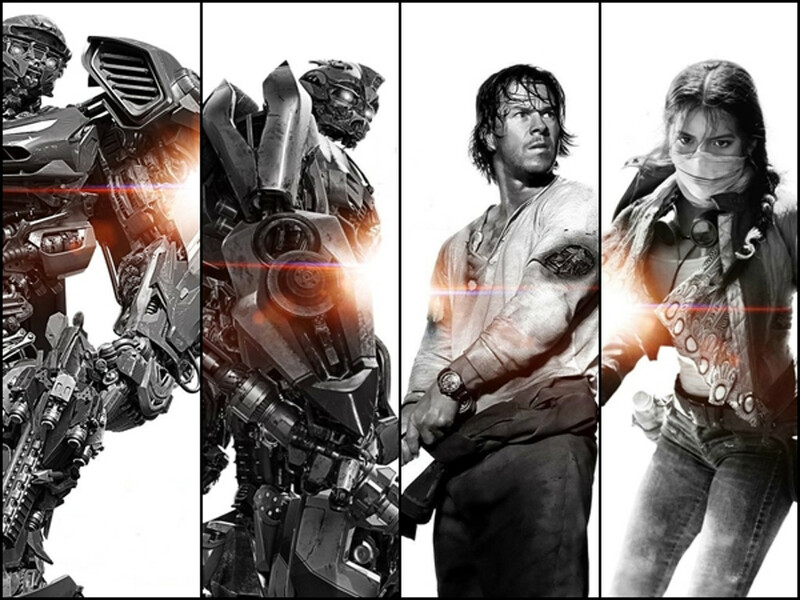 Tom Warner from Hasbro mentioned, "This summer we worked closely with a talented team of A-list screenwriters to map out the future of the "Transformers" cinematic universe, and as Brian announced earlier, things kick off in a major way in 2017 with the release of "Transformers 5" in June. 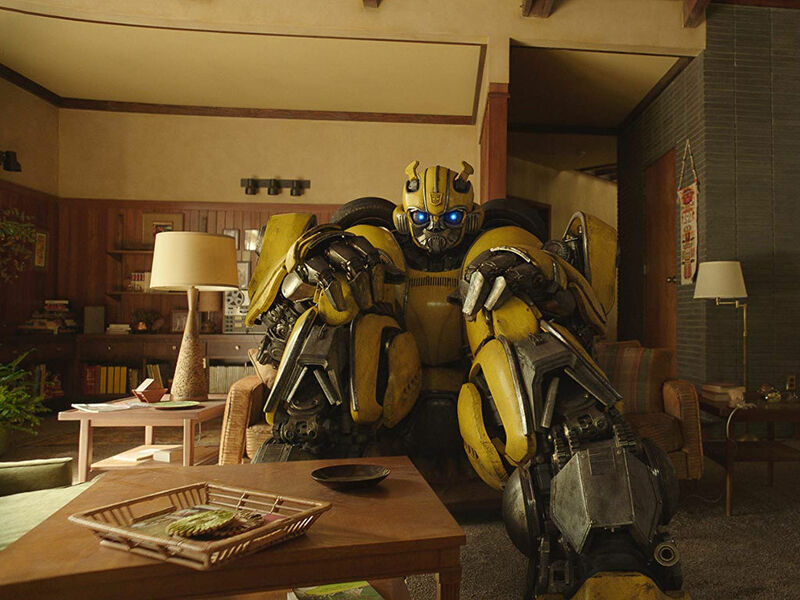 And we're working on a spin-off movie centered on Bumblebee for 2018 and the next chapter for 2019." 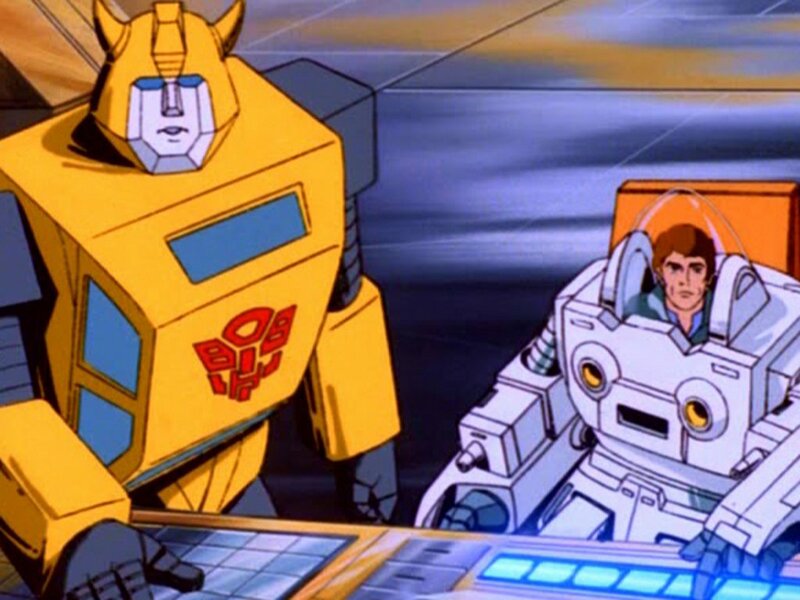 "Transformers" is a toy-based franchise about alien robots, Autobots and Decepticons from the planet Cybertron. 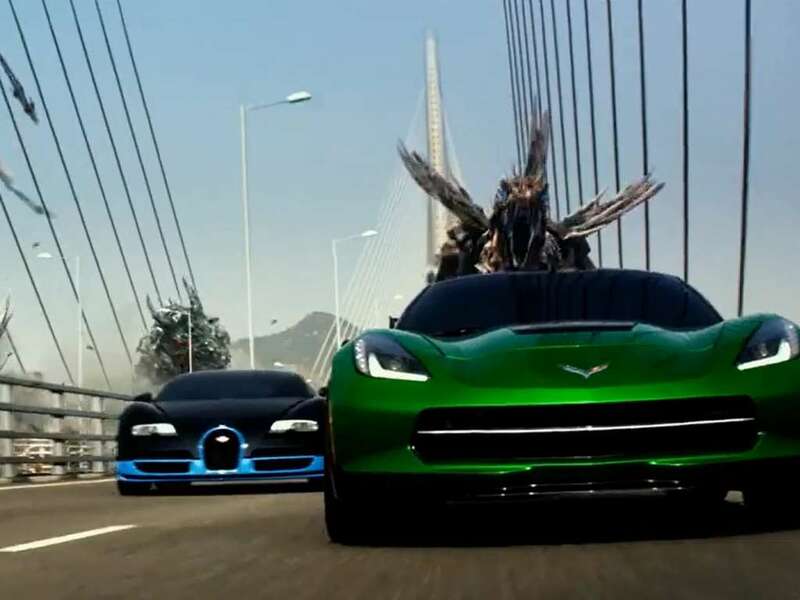 The current cinematic universe was launched with 2007's "Transformers," and all four films within this universe have been directed by Michael Bay. 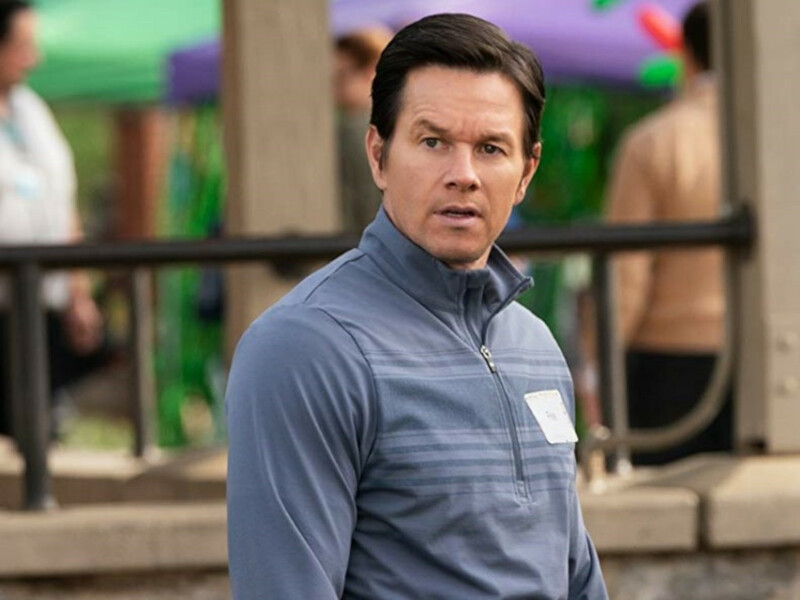 Bay confirmed that "Transformers 5" will be his last of the series which will star Mark Wahlberg reprising his role from "Transformers 4". 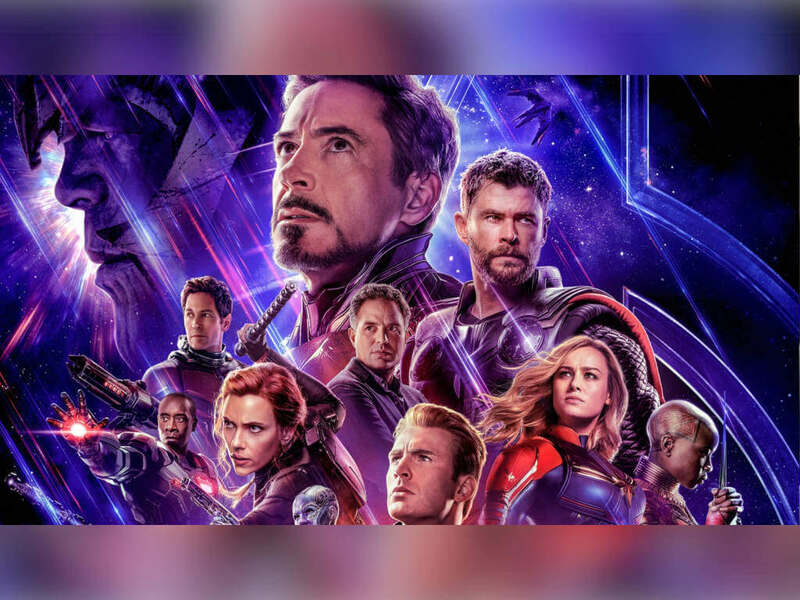 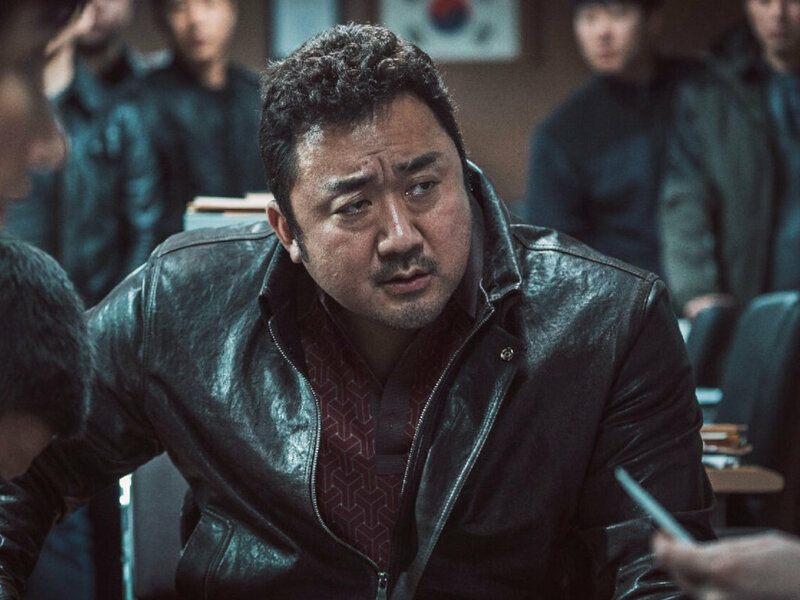 Unfortunately, there is no information regarding the upcoming films as of yet. 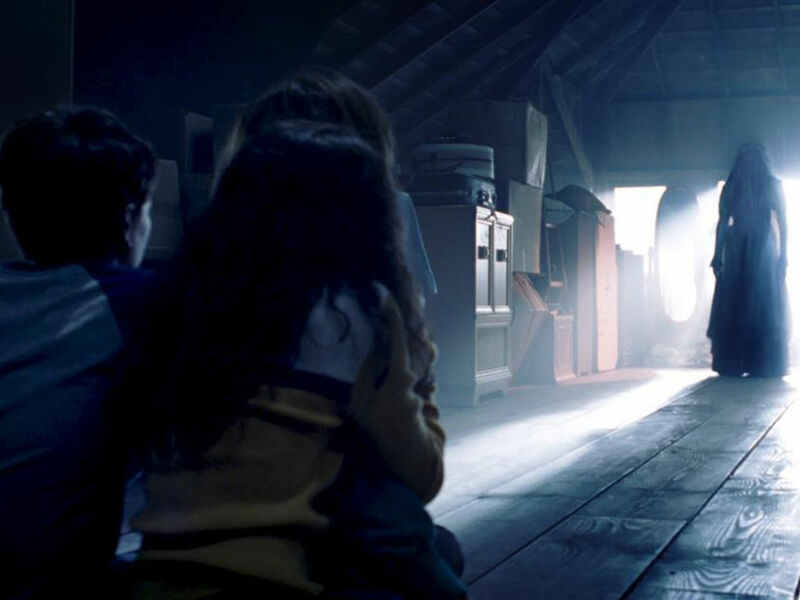 The fifth installment of the series, written by Art Marcum, Matt Holloway and Ken Nolan, will be up against "Wonder Woman" also set for a June 2017 release, while the Bumblebee film shares a release date with "Godzilla 2". 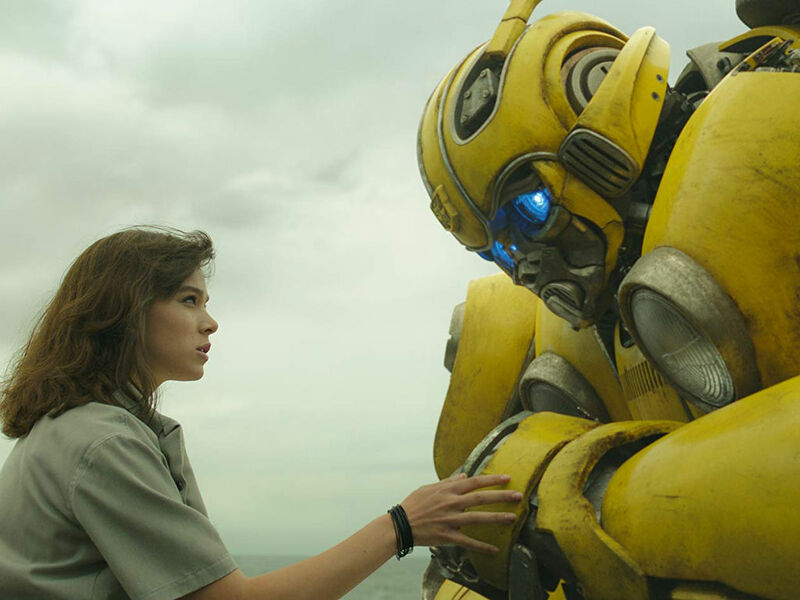 The "Transformers" franchise has collected almost USD 4 billion at the worldwide box office and is definitely expected to grow even more so with the upcoming films. 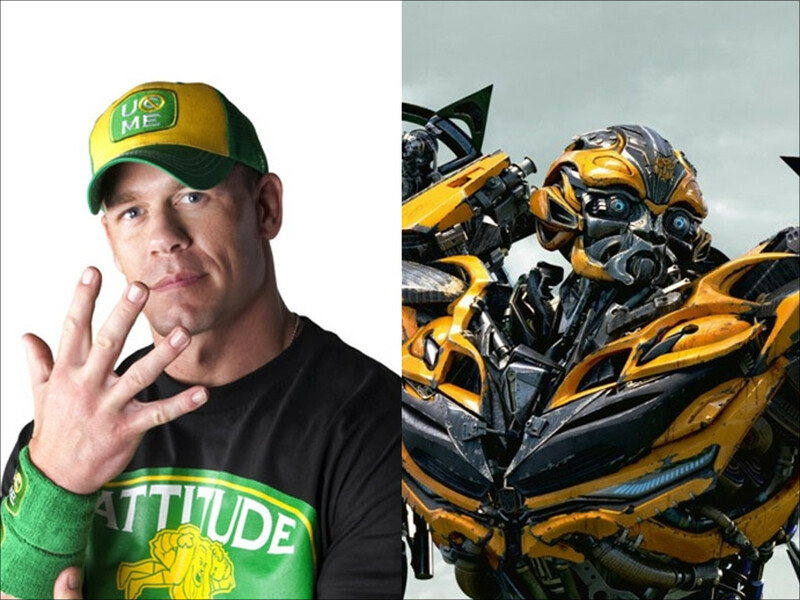 The Transformers of "Transformers 4"
Let us help you to recognise the Transformers that will be in "Transformers: Age of Extinction"
The blockbuster is getting an animated origin movie while Michael Bay is still in two minds about helming "Transformers 5"